If you need legal assistance, contact us online or call us at (615) 800-7096 today for a free consultation with an experienced attorney. Martin Heller Potempa & Sheppard, PLLC offers a wide range of legal services for those living in Nashville, Springfield, or anywhere in Tennessee. Whether you were hurt in a car accident, are getting a divorce, or getting a will, our team of experienced attorneys is ready to put the full scope of our experience and resources to work on your behalf. When the negligence of either an individual or company causes an injury, it can leave injury victims in debt and feel hopeless. You may have serious injuries that may be lifelong or fatal. These cases can be extremely complex and require evidence showing that a duty of care had been breached. What you need is an experienced personal injury attorney to guide you in the right direction and to help get the compensation you need to get back on your feet. Our personal injury lawyers are here to represent injury victims in claims involving premises liability, auto accidents, nursing home negligence, product liability, and medical malpractice. Our firm also can guide you through an insurance dispute or a wrongful death claim on behalf of a family member who died in a tragic accident. We will pursue those negligent in their duties to get you the compensation needed to pay for extensive past and future medical bills, get back lost income and earning capacity, and pain and suffering, among other costs and losses. Legal issues dealing with family matters may be especially sensitive. In Tennessee, spouses who are going through divorce proceedings must engage in mediation before courts will get involved. 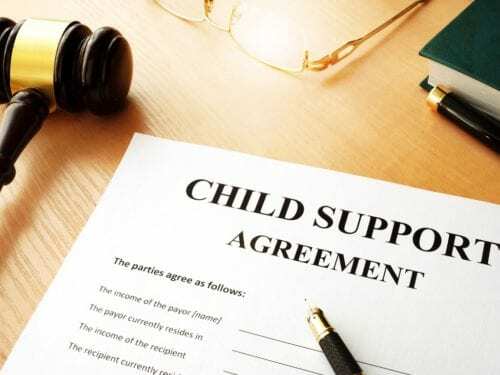 Mediation proceedings are private settings in which the parties are free to discuss issues such as child custody and visitation arrangements, spousal and child support, and the division of property. Obtaining legal representation for mediation, as well as any further legal action, may be vital in reaching a resolution that meets your needs. 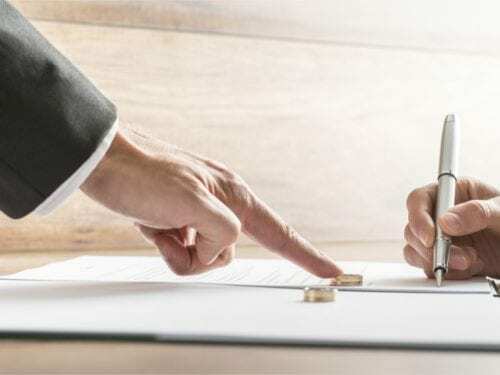 Our family law attorneys assist clients in all aspects of divorce, from the initial filing process to proceedings related to modifying a final judgment. We are familiar with matters related to property division, child custody and visitation, spousal support, business valuation, and child relocation. We understand the nuances of high-asset divorce as well as late-life divorce considerations. 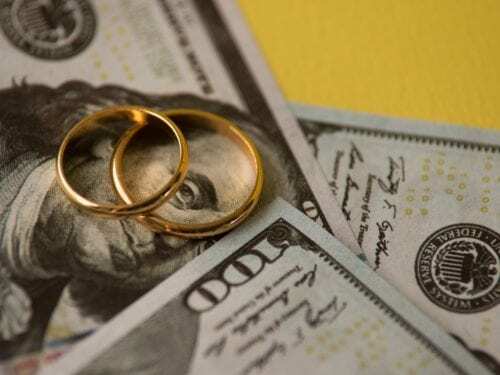 Our firm also represents clients in the execution of prenuptial and postnuptial agreements, grandparents’ rights issues, and stepparent adoptions. Estate planning requires careful consideration and detailed analysis regarding an individual’s goals. Depending on these goals, a variety of instruments may be implemented to ensure that your wishes are carried out. Our firm assists clients in drafting and executing revocable or irrevocable trusts, as well as powers of attorney and living wills. A trust is formed in order to hold and manage assets as the grantor sees fit. In establishing a revocable trust, a grantor remains in control of any changes to the trust, while a trustee is charged with overseeing the trust’s operations. In contrast, once an irrevocable trust is formed, ownership is transferred permanently, and a grantor relinquishes any power to change its terms. Trusts, which often then serve as a grantor’s testamentary instrument, must be in writing, describe the property to be transferred, and name any beneficiaries that will inherit the assets therein. If a beneficiary believes that a trust or will was executed by an individual who lacked testamentary capacity or was the victim of undue influence, the beneficiary may bring a will or trust contest action to remove a trustee or representative or to void the instrument altogether. However, certain factors should be contemplated when considering whether to contest a trust or will. Many of these instruments contain a forfeiture clause, which precludes an individual from receiving any inheritance if they decide to challenge the instrument’s terms. Our firm represents clients in these contest actions as well as in other estate litigation matters, including will contests, trust administration and litigation, breach of fiduciary duty, creating a petition of recouping assets, and claims against an estate. If you need an attorney in Nashville, Springfield, or anywhere in Tennessee, your contact should be to Martin Heller Potempa & Sheppard, PLLC. Our firm consists of not only experienced Nashville personal injury attorneys but also estate planning and family law attorneys who can explore the details of your situation and advocate for your rights. Don’t delay another second. Contact Martin Heller Potempa & Sheppard now for more information. Fighting over a dog during a divorce makes sense to me. But a cat? Cats have agendas.